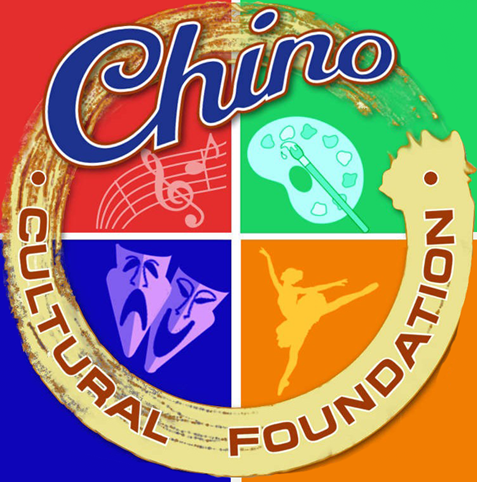 Welcome to Chino Cultural Foundation! 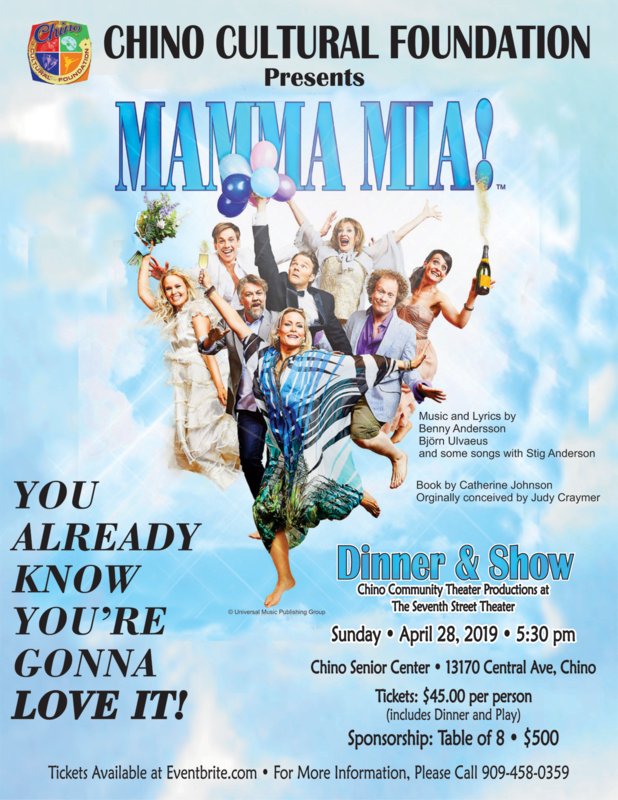 We offer an annual Scholarship program for our local youth, and we hope that you’ll join us at one of our annual entertainment events. Learn more about our organization’s history and how we’ve continued to grow! Your involvement or inquires are always welcomed, please contact us anytime, and don’t forget to follow us on Facebook. Stay informed about events happening in your area! Show your support by liking and following our Facebook Page. 2019 © Chino Cultural Foundation. All Rights Reserved.